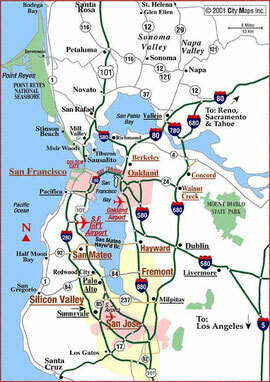 Service Area - Bay Area - Dog Fence Installation and Service, Pet Stop Invisible fences in sonoma, Marin, Napa, East bay and the Peninsula. 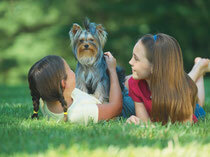 Bay Area Pet Stop has two locations to better service customers. 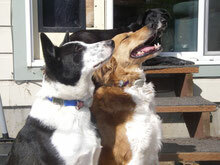 Bay Area Pet Stop is an Exclusive Pet Stop Dealer in the SF, Bay area of California.